You've had your say on the best computer games of the year, so this week let's change tack and ask: what was the best tech product of 2018? The question isn't limited to PC tech, and the definition of 'best' is open to interpretation. Perhaps there's a car that has blown you away, or maybe there's a gadget that has had a profound impact on your daily life. The only proviso is that the product must have been released during this calendar year. Get those thinking caps on and share your nominations using the comments facility below. My Denon x3400. So much improvement, even going just one notch up from my previous amp. Oops, wasn't released in 2018. Well, I bought it in 2018, so tough. A dirt cheap pair of IEMs from China, 14 quid and unbelievable. The influx of cheap (or relatively much cheaper than before) 4k projectors. 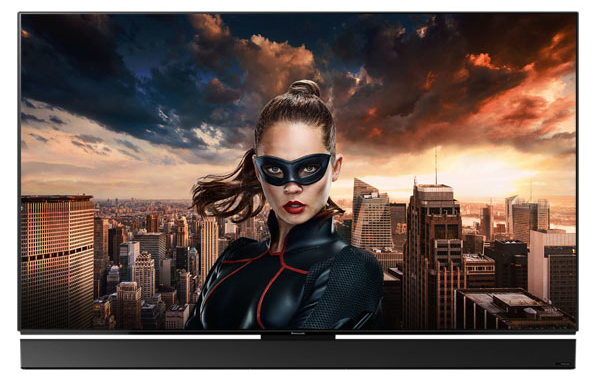 This has really reduced the barrier of entry and I got an Optoma UHD40 which looks stunning. Think rather than best tech , you should have asked best tech for the money , because I can't think of a single one that I didn't think was overpriced this year .